Berlin, 1949. 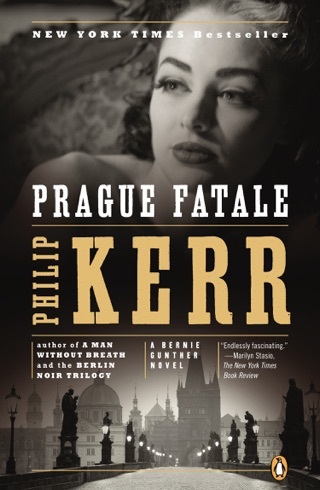 Amid the chaos of defeat, Germany is a place of dirty deals, rampant greed, and fleeing Nazis. 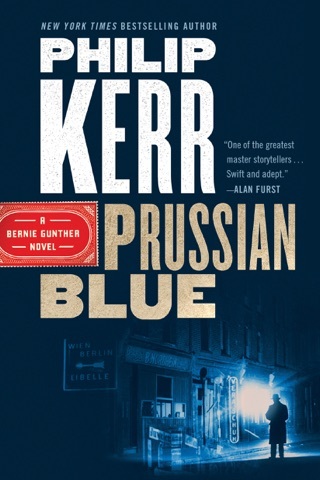 For Bernie Gunther, Berlin has become far too dangerous. 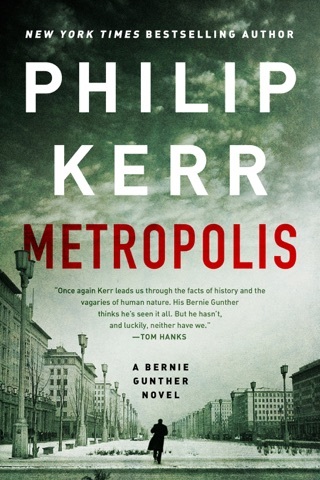 After being forced to serve in the SS in the killing fields of Ukraine, Bernie has moved to Munich to reestablish himself as a private investigator. 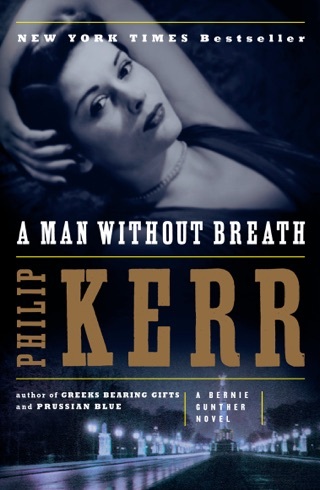 Business is slow and his funds are dwindling when a woman hires him to investigate her husband's disappearance. No, she doesn't want him back—he's a war criminal. She merely wants confirmation that he is dead. 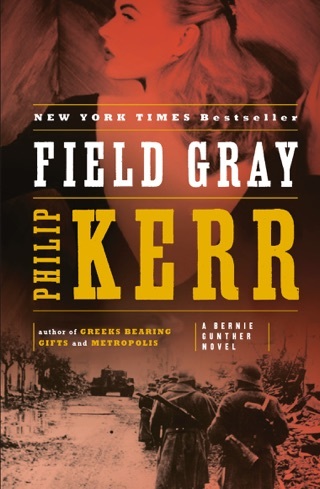 It's a simple job, but in postwar Germany, nothing is simple—nothing is what it appears to be. Accepting the case, Bernie takes on far more than he'd bargained for, and before long, he is on the run, facing enemies from every side. 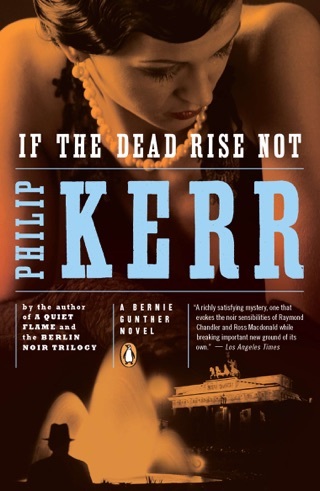 Set in 1949, Kerr's excellent fourth novel to feature Bernhard Gunther (after 1991's German Requiem) finds the erstwhile PI managing a failing hotel about a mile from the site of the Dachau concentration camp. 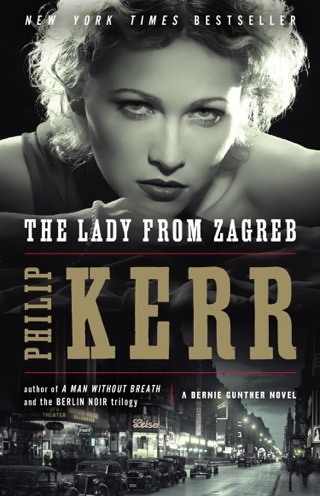 After the death of his wife, Kirsten, in a mental hospital, he calls it quits and opens a private detective agency. 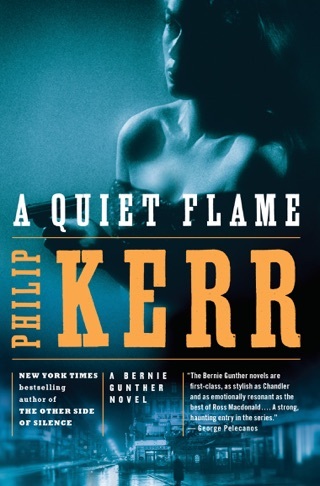 A series of missing-Nazi cases sets Bernie on a course that becomes increasingly complicated until he's beaten to a near pulp, had his little finger chopped off and is sent to a mysterious private estate to recover. 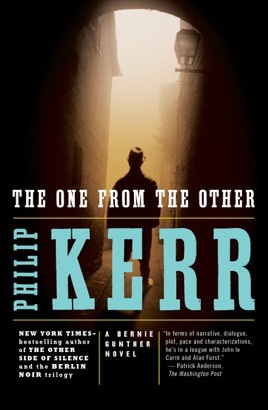 There he's drawn into a nightmare involving the American occupation and the CIA, and soon his life hangs in the balance. 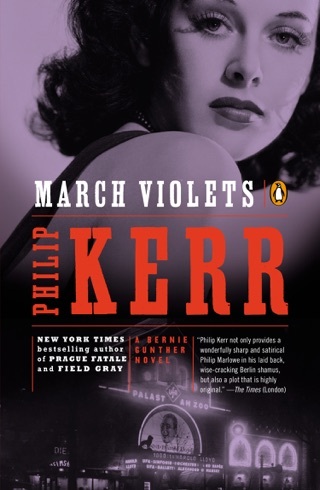 Kerr's stylish noir writing makes every page a joy to read ("The little mouth tightened into a smile that was all lips and no teeth, like a newly stitched scar"). Perfectly plotted, the book builds to a satisfying conclusion. 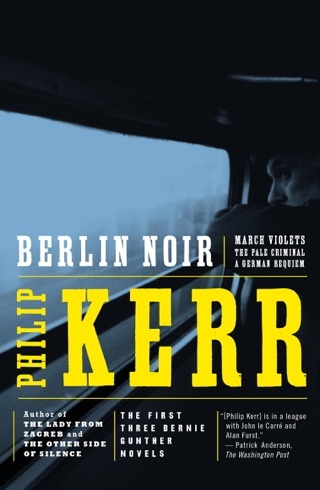 Worthy succesor to the Berlín Noir trio. along in the hopes that it will still be worth my time.